I have a treat for you guys. 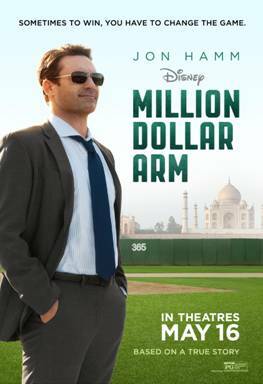 Not one, not two, but FIVE new clips from the film Million Dollar Arm! 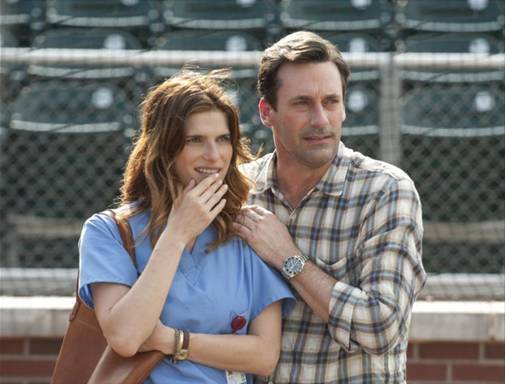 This baseball loving family can not wait for this film!